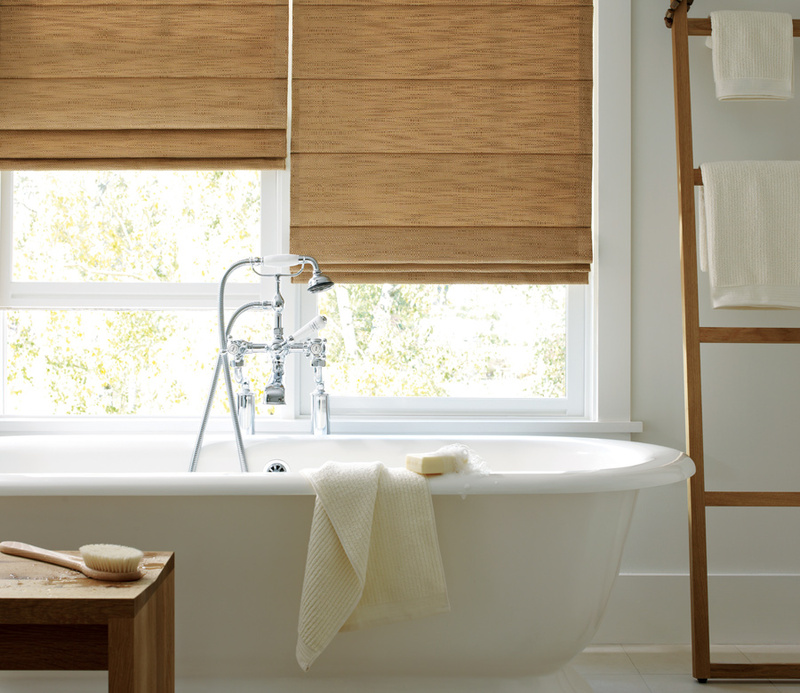 Unique styling with features and fabrics that fit your home. 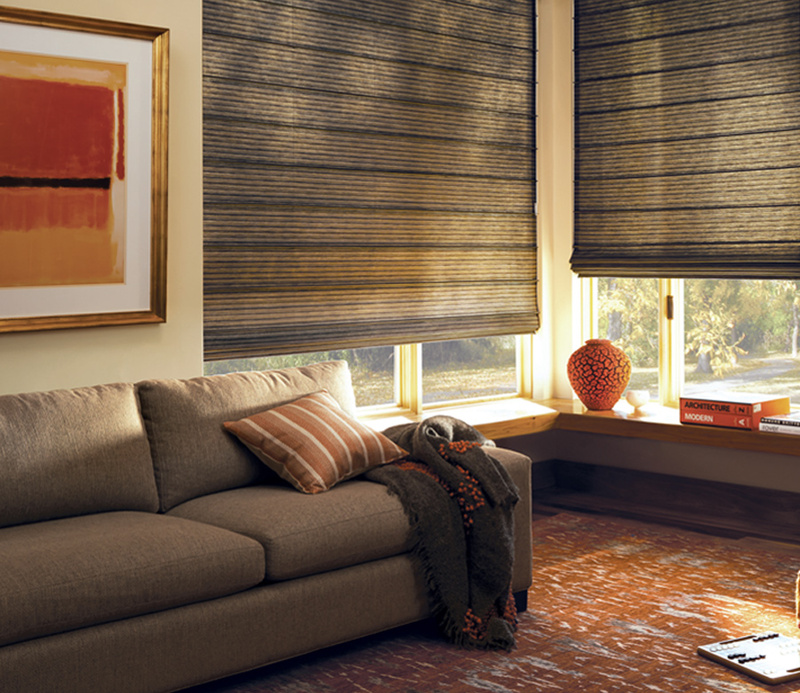 Design Studio custom roman shades let you choose from fabrics in a wide range of colors, patterns and prints. 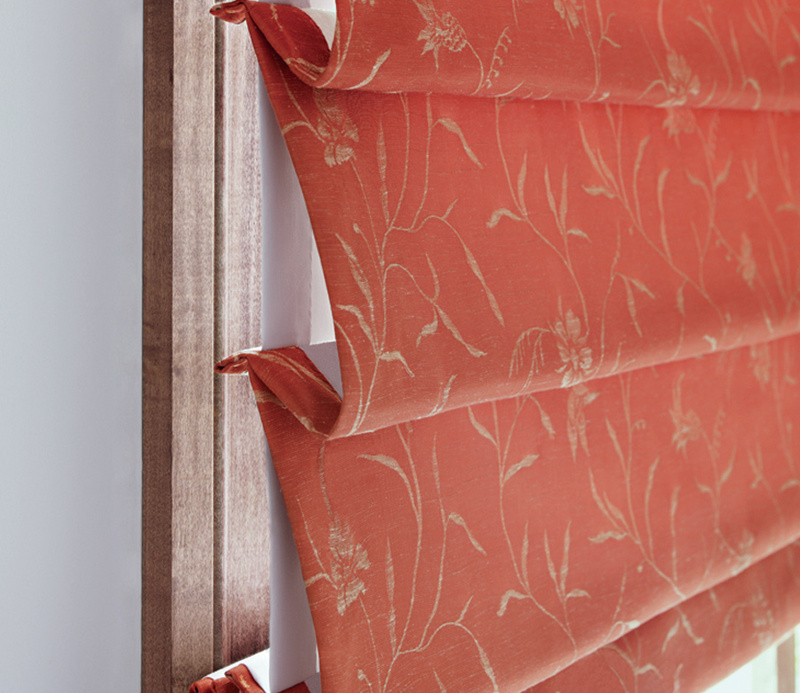 Tapes, trims and valances finish off the look of your home. 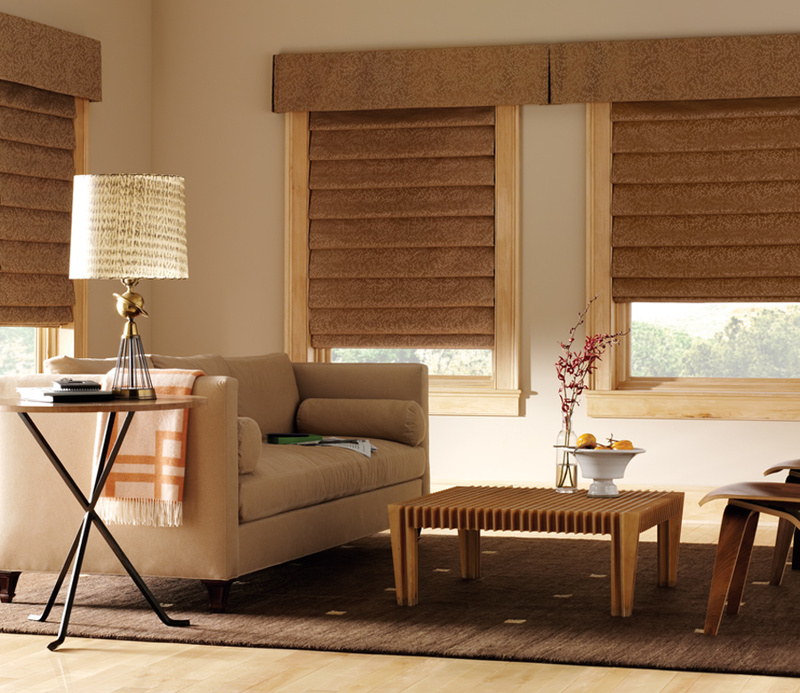 Available in four styles of roman shades, the design experience is personalized to suit you. 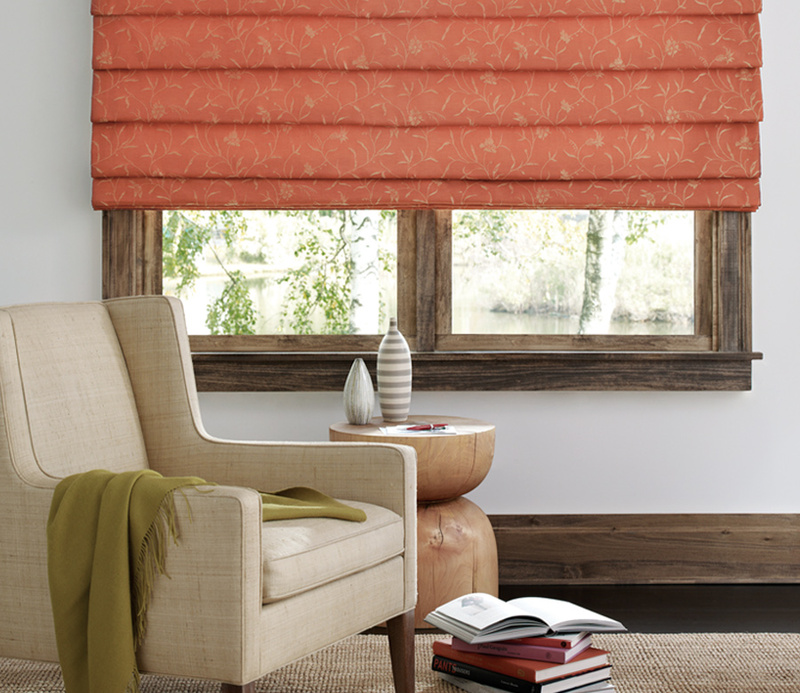 These fabrics are also available for design accents throughout your home.